Professional therapist, Claire Gaskin, celebrates a year in the role of resident Agony Aunt for the Echo newspaper in Essex with this compilation of readers’ problems and Claire’s expert advice. 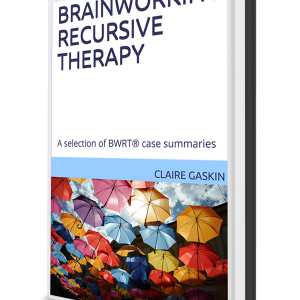 Arranged in six chapters, there’s a wide-ranging selection of topics, from how to overcome a phobia, ways of dealing with health anxiety and depression, and whether to trust a cheating partner. This book offers invaluable advice to people going through the same problems, as well as providing professional suggestions for helping friends and family with similar issues. 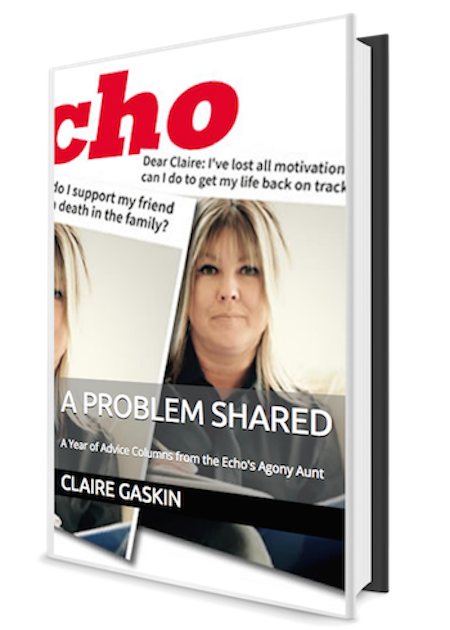 Professional therapist, Claire Gaskin, celebrates her year in the role of resident Agony Aunt for the Echo newspaper in Essex with this compilation of readers’ problems and Claire’s expert advice. 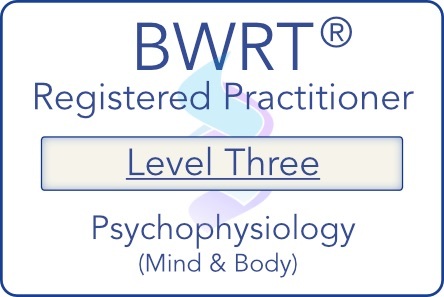 Claire Louise Gaskin is a qualified Youth Worker, a Clinical Hypnotherapist and Psychotherapist, a founder member of the British BrainWorking Research Society (BBRS), a member of the Association for Professional Hypnosis and Psychotherapy (APHP), and a member of the College of Medicine.